Young student, Emine Şahin (L) was arrested over insulting Mustafa Kemal Atatürk, the founder of modern Turkey. 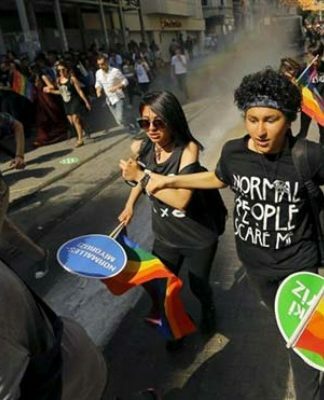 A 21-year-old university student who was detained for “insulting” Mustafa Kemal Atatürk, the founder of the Republic of Turkey, was arrested by a court on Sunday, the Hürriyet Daily News reported. Emine Şahin, 21, was detained in the northwestern province of Edirne during a ceremony commemorating the 80th anniversary of the death of Atatürk when she reportedly started shouting: “Atatürk is not divine, Allah has laws. Atatürk brought the West’s laws,” as she was passing the area where the ceremony was held. 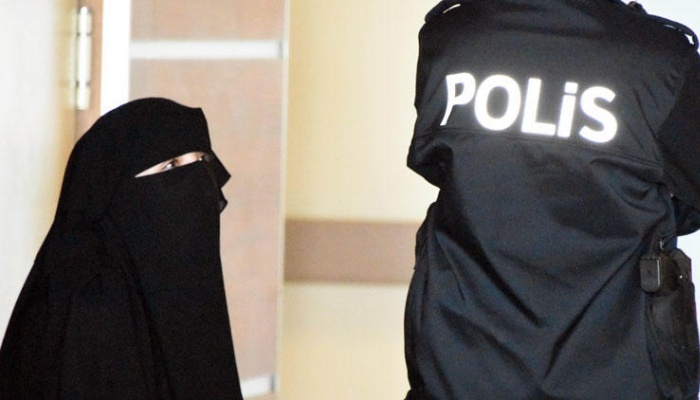 Police removed Şahin from the area before detaining her. During her testimony, the woman told officials it was “against the religion” to commemorate Atatürk in this way and said she had deliberately gone to the ceremony venue. Şahin spent the night at the police station and following her testimony at the Edirne Public Prosecutor’s Office on Sunday was put in pretrial detention by the court. 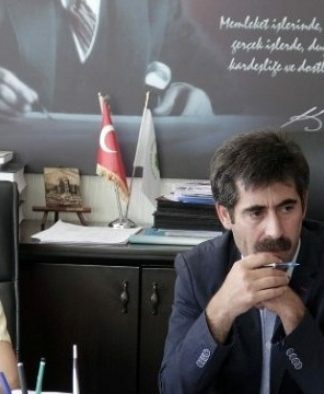 In a statement on the woman’s arrest the prosecutor said Şahin started to yell, “Why are you waiting here, what is happening here?” as a minute’s silence was being observed for Atatürk. Law 5816, titled “The Law Concerning Crimes Committed Against Atatürk,” protects “the memory of Atatürk” from insult by any Turkish citizen. An offense against the memory of Atatürk is punishable by up to three years in prison.